With a nearly new or used Ford Kuga diesel car from Motorpoint, you can make the most of impressive economy and a comfortable drive. 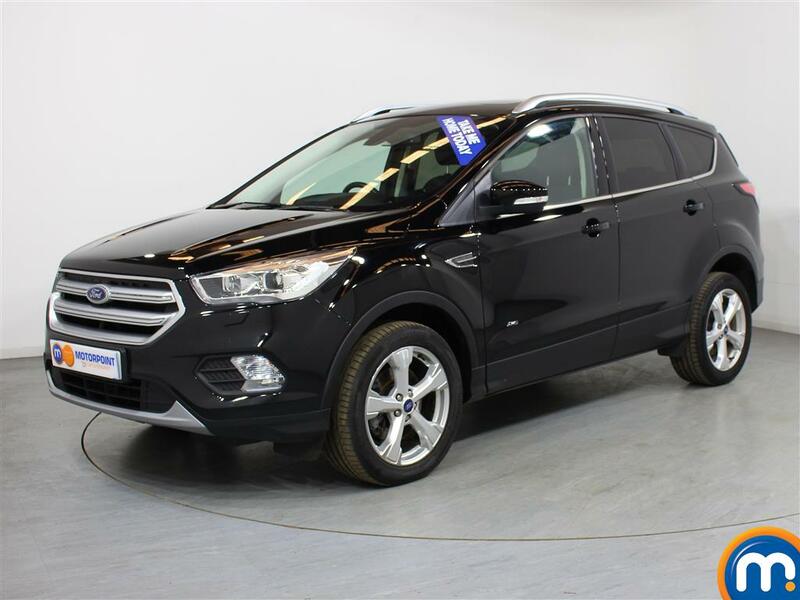 As well as being a practical choice for families, a second hand Ford Kuga diesel from our range can also provide a quality driving experience for commuting and business purposes. This is because we have a variety of different specifications and models available, such as our used Ford Kuga diesel estate cars and our more powerful nearly new Ford Kuga 2- litre diesel versions. 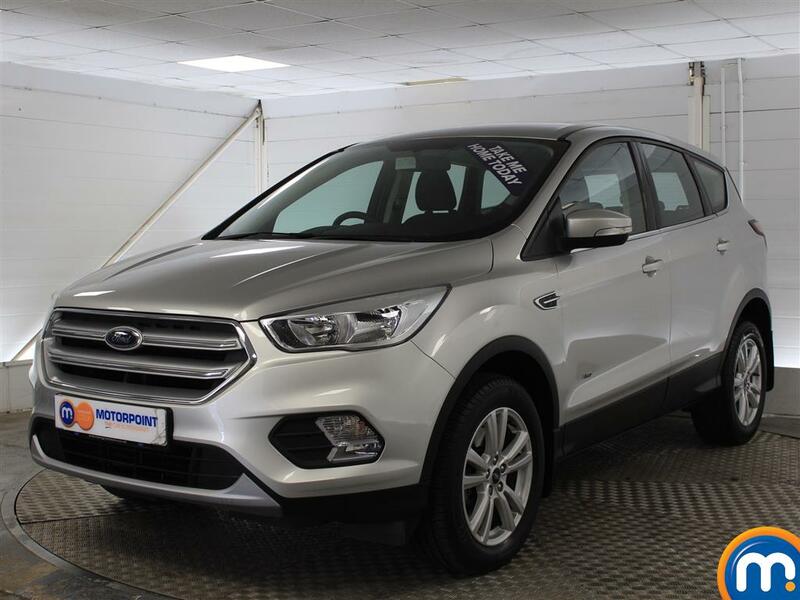 These and many more used and nearly new Ford Kuga diesels can be found in our listings, so take a look through what we have and get in touch today. At your nearest Motorpoint dealership, you can also find out about our finance and part-exchange options and you could also book a test drive. 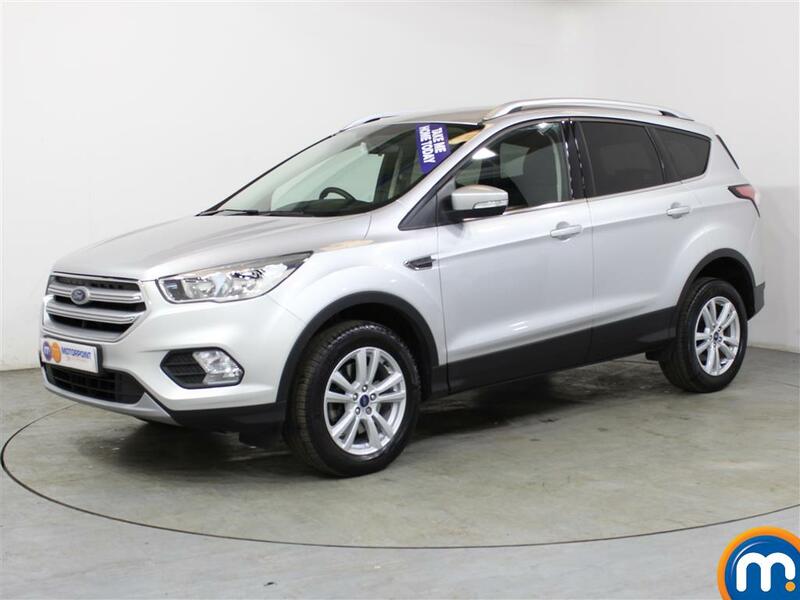 We even have on-site search tools to narrow our selection of second- hand Ford Kuga diesel cars by different specs, helping you find the model for you quickly and easily.